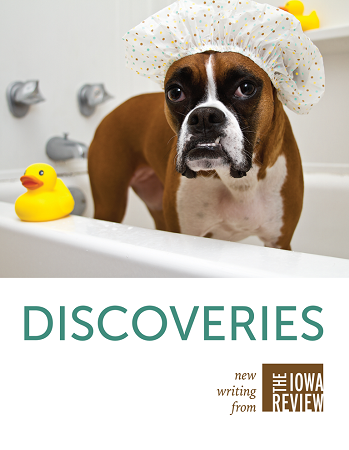 Discoveries: New Writing from the Iowa Review is an anthology of stories, essays, and poetry selected from TIR archives for use in the language arts classroom. If you're interested in adopting the reader for your class and would like to review a copy, please e-mail us your name, the name of your class and your school, and the month and year you're interested in teaching the reader. 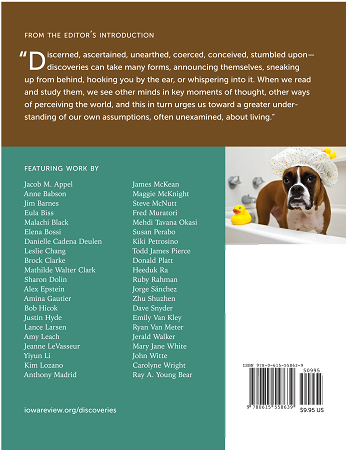 For more information and to read our editor's introduction, visit http://iowareview.org/content/discoveries-new-writing-iowa-review.